The ideal age to wean lambs at is 100 days or 14 weeks, according to Teagasc. It says after this, the ewe will not be producing anything worthwhile in terms of milk and she will be competing with the lambs for grass. 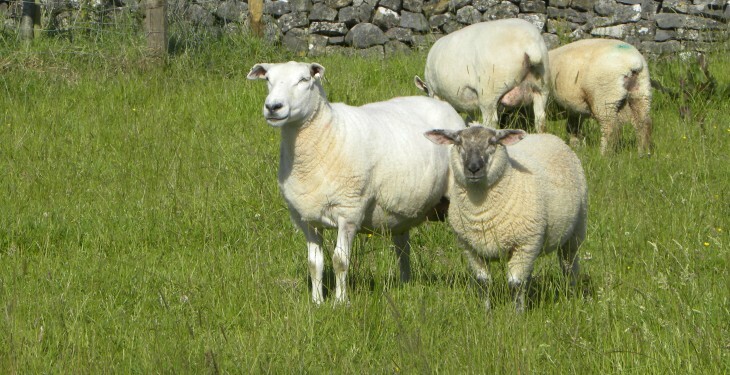 The other reason for weaning at 14 weeks is that it gives the ewe adequate time to recuperate and regain body condition in advance of the next breeding season. Weaning time is also the best time to select replacements from the flock. 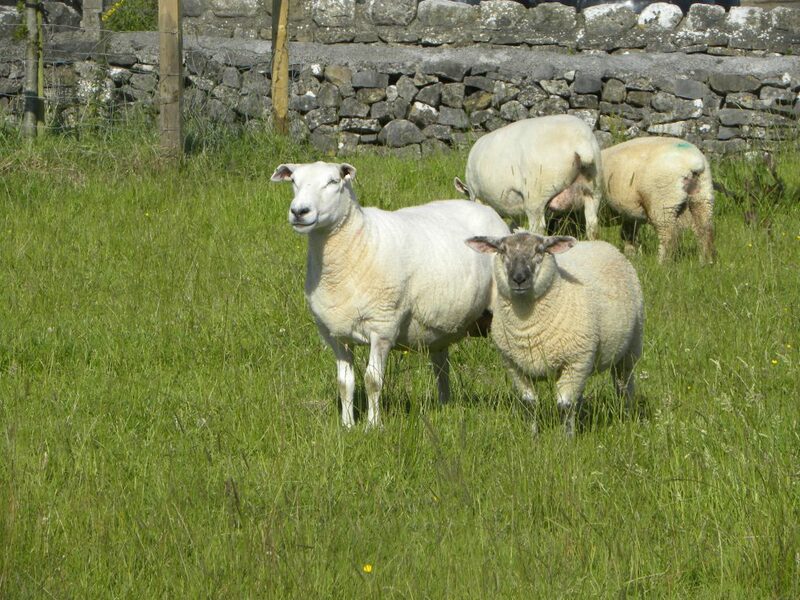 Teagasc advises farmers to select ewe lambs that are well grown, as this will be an indicator that the ewe has done a good job on them. If you can identify lambs that were reared as multiples then this is better again. June and July are the most challenging months in terms of keeping grass leafy and highly digestible, it says. According to Teagasc, lamb performance will be maximised where lambs are allowed to preferentially graze paddocks with a grass height of between 6cm and 8cm. Once lambs are moved out of swards, it is essential that they are grazed out fully to maintain grass quality into August/September. Because the lambs will be moved out at around 6cm, it is necessary to get other stock to graze out the sward fully (down to 4cm). Weaned ewes are ideal to clean out these swards. If there is no stock on the farm that can do this job, then the sward will need to be mowed/ topped down to 4-5cm.